Dancing makes the World go 'round. 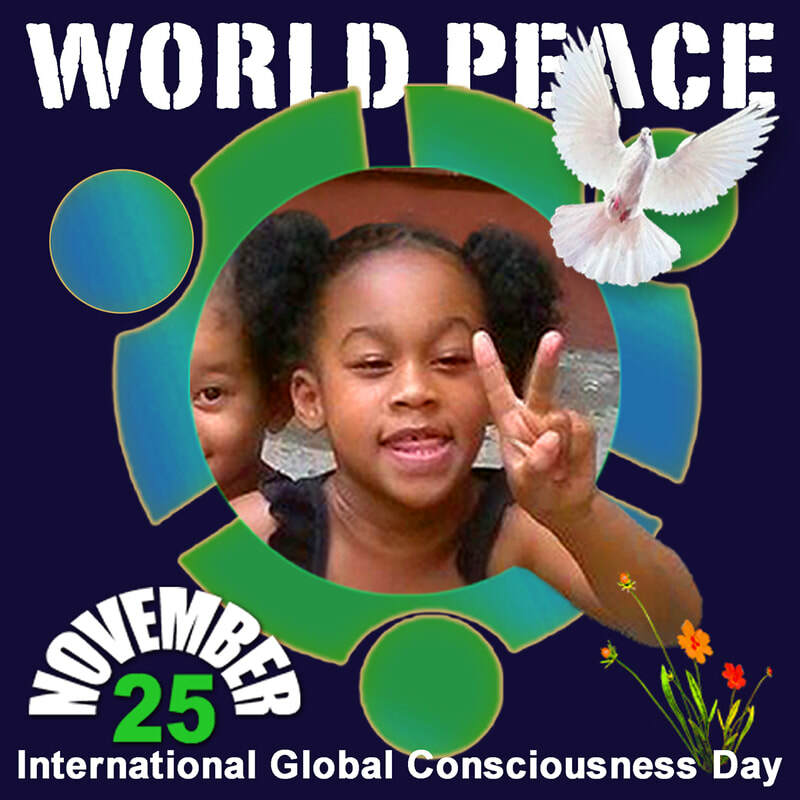 Dance reflects the natural response to sound, melodies, harmonies, rhythm. The grace, beauty and vitality of dance goes far and wide, but no dance could be more contagious than "Zorba's Dance". One of the great films of times gone by but living on forever in the hearts of all who had the fortune to see it on the the big screen. 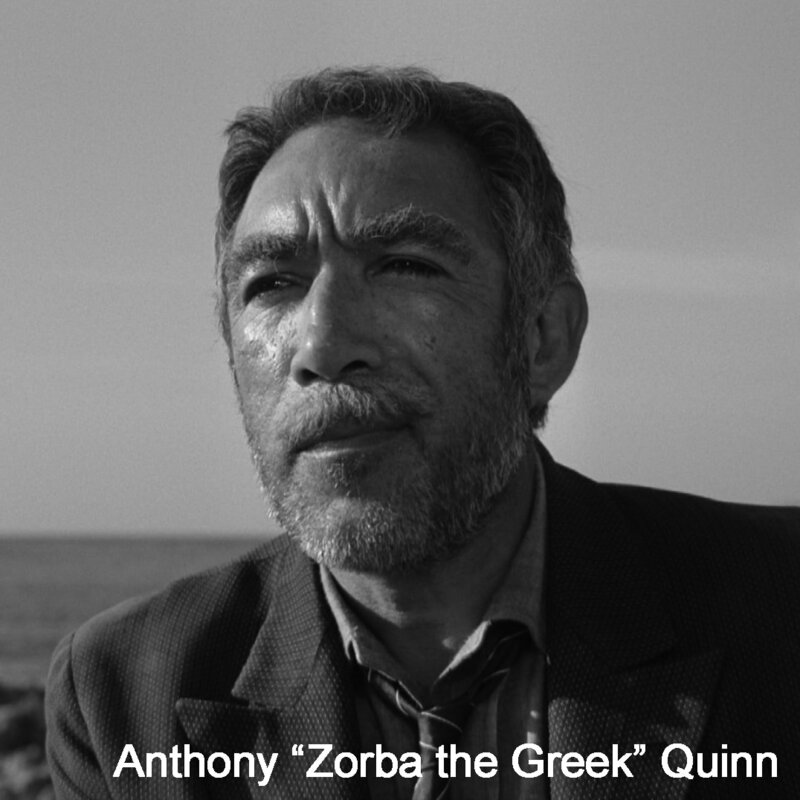 Anthony Quinn, actor, painter and writer Mexico-Us 1915 - 2001 could easily be said the have put Greece in the hearts of people all over the the world in his role as "Zorba", the main character in the film directed by Michael Cacoyannis with the music of Mikis Theodorakis. Watch the original "Zorba" dance, then see how it caught on everywhere.